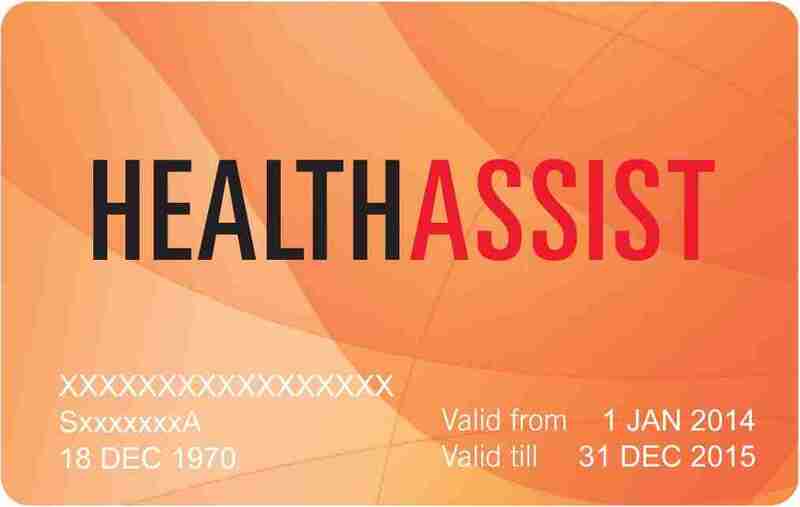 Community Health Assist Scheme (CHAS) allows Singapore citizens of lower or middle income households to enjoy subsidies for medical care and dental care, at participating clinics island-wide. The CHAS Pioneer Generation card is not means- tested can also be used for reduced dental fees. For Community Health Assist card (CHAS) holders, there is no quota for dental subsidies claimed, so you can enjoy unlimited dental treatment at reduced prices all year round. If you are currently not under the scheme, please apply by downloading the application form here. 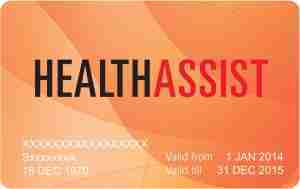 DentalPlus is fully accredited and honours all Community Health Assist CHAS dental card types. 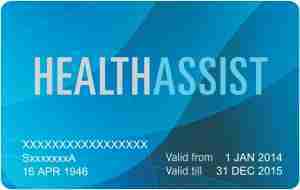 If you are a holder of CHAS Blue Card, CHAS Pioneer Generation Card, or CHAS Orange card, you are eligible for treatment at a reduced price for most or all of your treatment. When coming for your appointment, please present your card at the front desk, and we will help you get the benefits you deserve. Eligibility: Household monthly income per person of $1,100 and below OR Annual value of residence of $13,000 and below for households with no income. Eligibility: Household monthly income per person of between $1,100 and $1,800 OR Annual value of residence of between $13,000 and $21,000 for households with no income. Pioneer Generation card holders can enjoy reduced prices on all treatments covered by the Blue card, for an even lower fee! Read here for more details.